Meghavi & Ketul Taj Mahal, Agra. The Taj Mahal has been photographed countless times by each and every visitor who steps into its glorious grounds. Looking down the reflective pool towards this iconic white marble mausoleum is one of the most recognizable images. The Taj Mahal is perhaps India’s most famous tourist sight, which means it’s busy with both domestic and foreign visitors throughout the day and all year long. 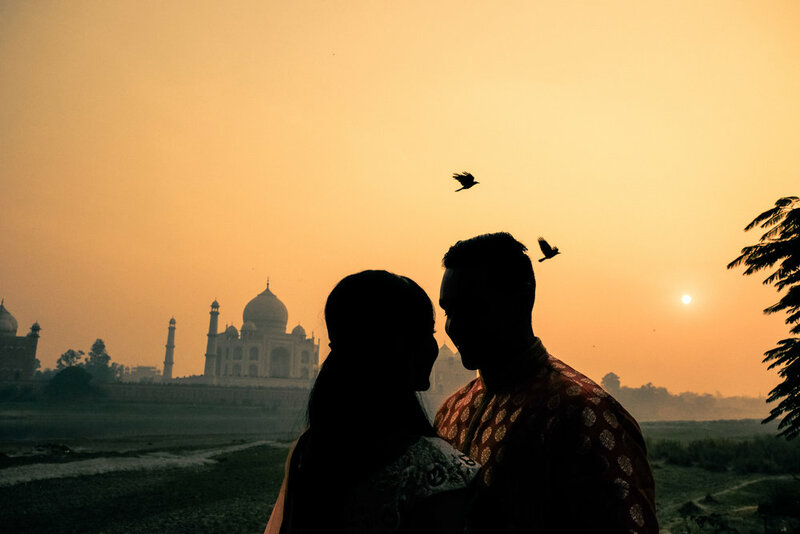 From the moment it opens at sunrise to the time the gates close in the evening, the Taj Mahal grounds are swarmed with camera-wielding visitors wanting to immortalize their experience at this ultimate testament to love. 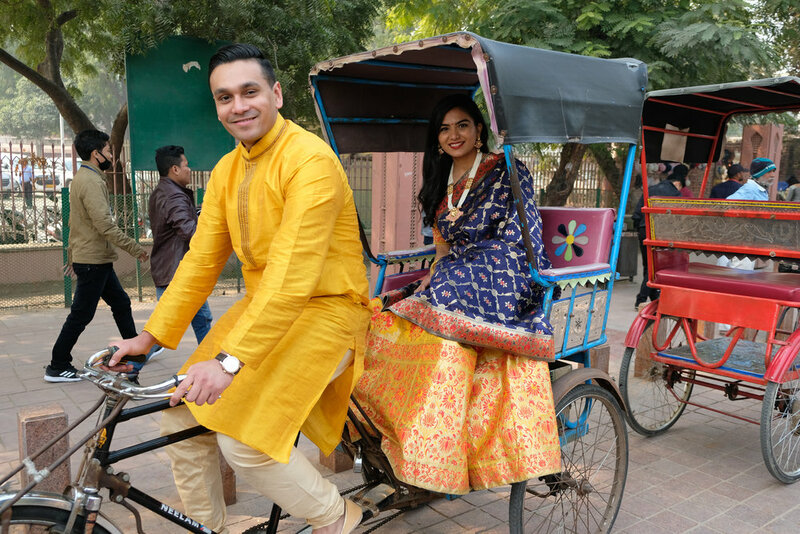 Enjoy beautiful images capture surrounded by Taj Mahal of our lovely couple Meghavi Parekh & Ketul Shah. 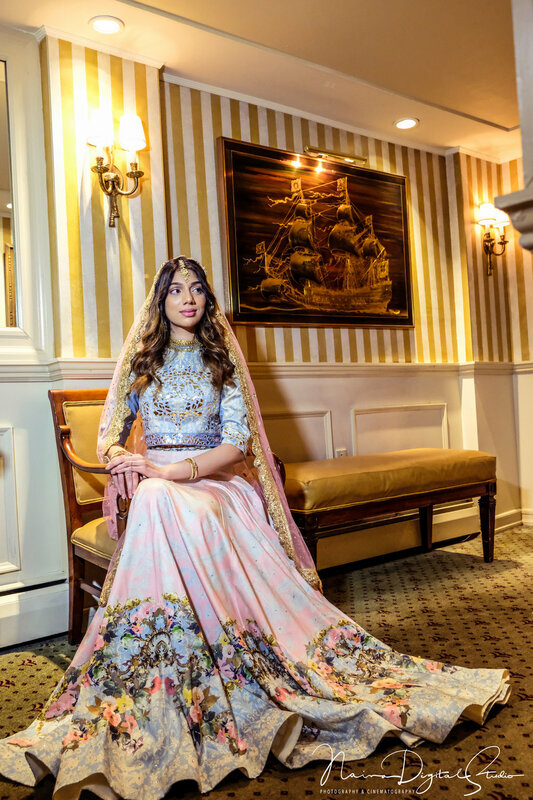 Who is getting marry in may 2019, New Jersey, USA. But they had dream to do there pre-shoot in Taj Mahal, Agra. And we made there dream come true with extra eligance images. Art Direction & Photography: Dipen Soni, Naina Digital Studio. 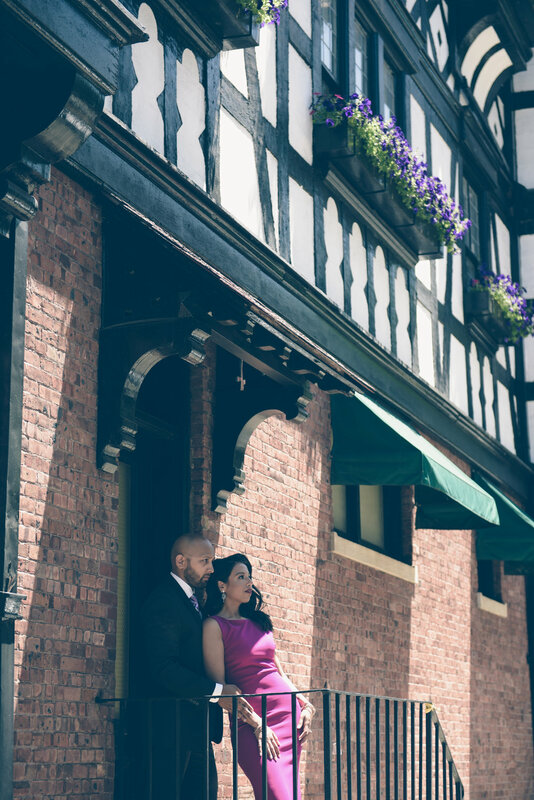 This love story explores all the grand details Sanah and Jamal’s fairy tale wedding out of New Jersey at The Legacy Castle. 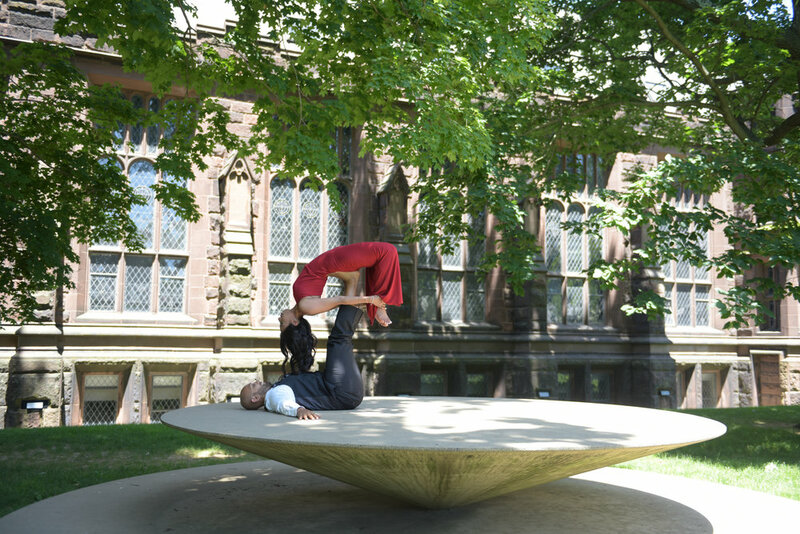 The editorial piece includes a who’s who of artistic talent. 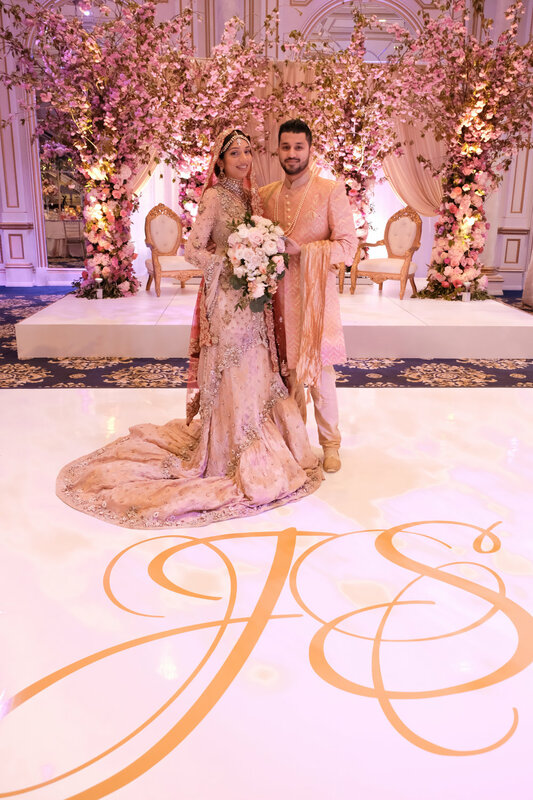 The passionate team of vendors collaborated closely with couple, and came together in full force to dazzle up this sensational South Asian affair!